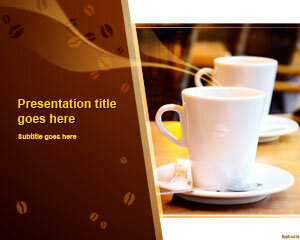 Share your favorite smoothie recipe with friends through free drinks PowerPoint templates. 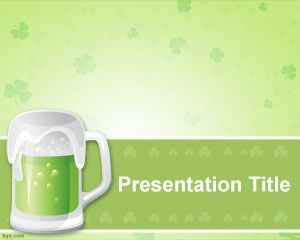 There is no shortage of drinks here, with themes ranging from Beer Barley to St. Patrick Beer. 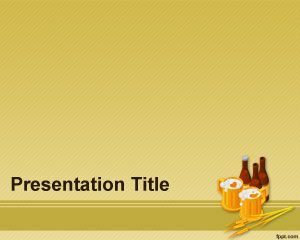 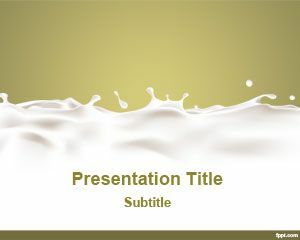 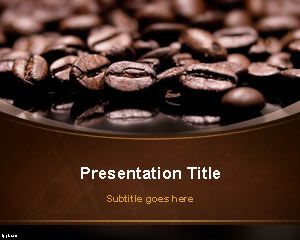 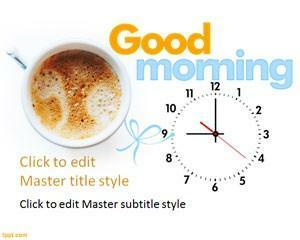 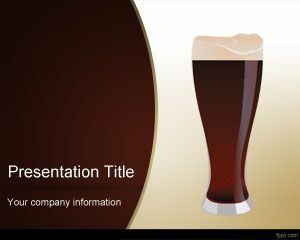 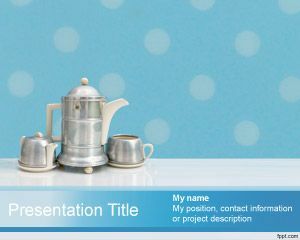 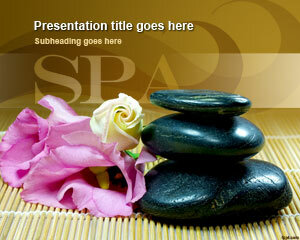 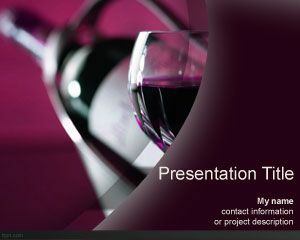 Download free drinks PowerPoint templates to give a fresh touch to your recipe. 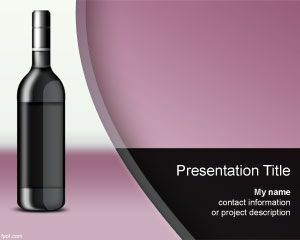 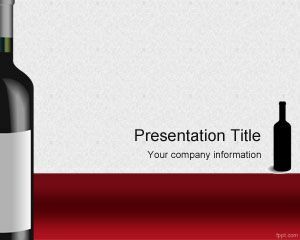 Alternatively, it is beneficial to spread awareness regarding healthy drinks and fruit juices with free drinks PowerPoint backgrounds as well.